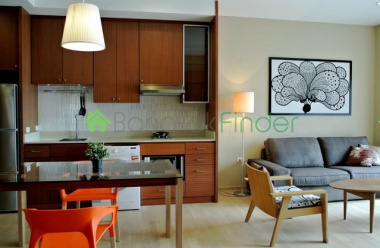 2 Bedroom Condo for Rent Ekamai BTSModern high-rise building from quality developer, AP Thailand, conveniently located just a few mins walk to Ekamai BTS station and Gateway Shopping center.Easy to access to Rama 4 Road and expressway. Sky facilities on 36th fl. plus a lovely swimming pool and beautiful city view.A fully furnished 1 bedroom, classy decoration and functional closed kitchen. 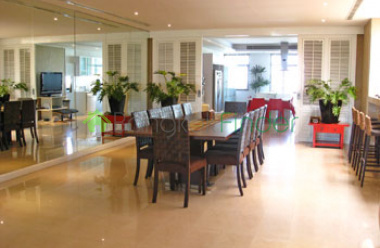 Modern Ekkamai Condominium by Quality DeveloperHere is a great project nestled in a popular restaurant and shop area. Enjoy local night market style food or established local pubs and restaurants, movies.. it's all within walking distance of this established condo project. 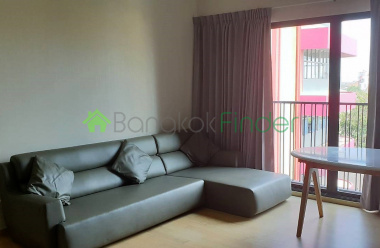 Spacious and Elegantly Decorated CondoLuxury Condo for Sale at Ekamai location can walk to Big-C supermarket access to Thonglor or Pridi easily. 3 bedrooms 3 bathrooms, 350 sqm. plus maids quarters and bath room. 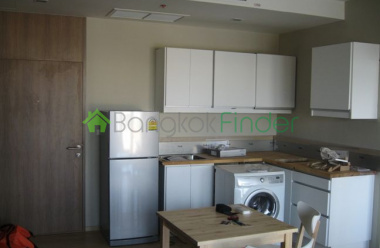 Capital Ekamai-Thonglorhas the following facilities:CCTV, Garden, AC, Parking, Security and Swimming Pool. Large 850sqm House for Rent/LeaseVery Big House with built-in cabinets & closets Land area: 230 sqw.House area: 850 sqm. 5 Minute Drive to St. Andrew Schools & Acadia Art School between Phrakanong & Ekamai BTS stations. 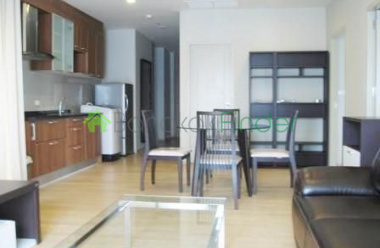 Condo for rent 1 bedroom Ekamai This is fantastic value - a 54 square metre luxury condo with one bedroom and one bathroom at the heart of a dynamic new residential area, with great amenities including supermarkets and restaurants nearby, and easy access to the Ekamai BTS station. It's quiet and peaceful here too, high above the busy city street life and you have great city views to relax with. 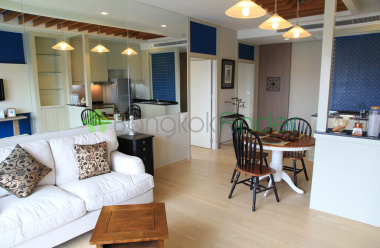 Condo for rent Sukhumvit 2 bedrooms Beautiful light and a peaceful ambience characterise this lovely luxury condo away from the busy centre but near enough to easily take advantage of the city's other attractions via the BTS and other transport services. You are nearby amenities such as supermarkets, shopping and restaurants and with hospitals and schools within easy reach too. 1 bedroom 56 sqm Soi 49 Sukhumvit condo Luxury and fine design are apparent in every detail of this condominium complex, including a special service quarter dedicated to residential amenities and staffed with a team of experts trained in the art of hospitality management. This is first class standards with five stars and this one bedroom condo is a rarity at this level of luxury living. Condo for rent 2 bedroom Ekamai This is a fantastic new condo for rent in a luxury condominium in a dynamic new residential neighbourhood, quickly developing into one of the most desirable addresses in town with close proximity to cosmopolitan Soi Thonglor and all it has to offer in terms of contemporary lifestyle.